Saco auto repair company, Ray’s Truck Service proudly offers car repair and truck repair services to Saco, Biddeford, York County, and throughout Southern Maine. Our scheduled and emergency auto repair services include state inspections, brake service, emissions testing, wheel and tire replacement, and much more. If you’re stuck on the road and can’t get to our full service auto repair facility, we tow your car to our repair shop, get the necessary repairs made and get you back on the road ASAP. 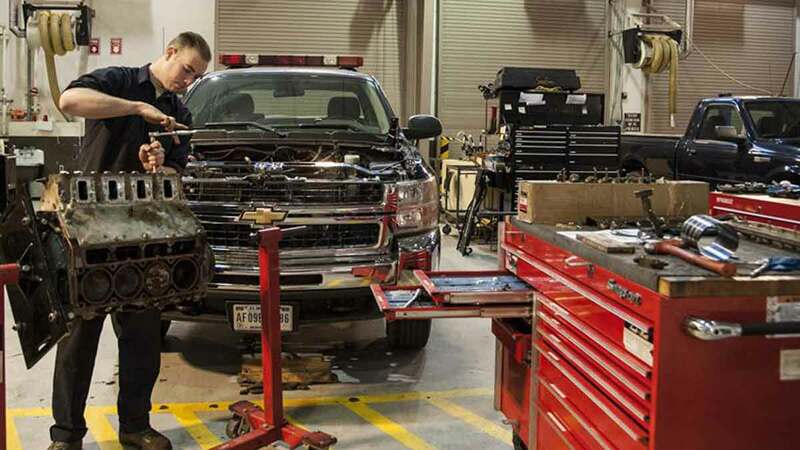 Whether it’s as simple as a battery replacement or something more involved, like a clutch replacement or axle shaft maintenance, Ray’s Truck Service has your back. Our regular repair shop hours are Monday - Friday, 8am - 5pm. 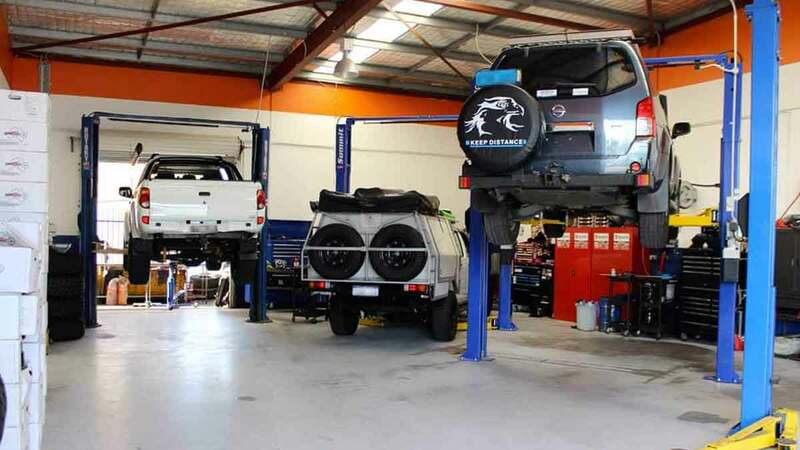 The trained and certified service mechanics at Ray’s Truck Service will diagnose your car's problem and recommend the most affordable fix for you. We are often able to repair your existing parts to save you money on new parts. Having your vehicle in the shop is stressful enough – we don’t want to burden you with extra costs if we can choose a repair plan that will get your car or truck back to normal and save you money. Call our car repair shop now at 207-282-0059 to find out more about our towing and repair services and schedule an appointment.